Cloudy. High 64F. Winds ESE at 5 to 10 mph..
Don’t be alarmed if you see Nathan Hale Elementary School surrounded by police cars, ambulances and fire trucks. We’re using the vehicles to expose our youngsters to critical public safety jobs in our community. This approach to career exploration is embraced by our students as well as by Whiting’s police officers, firefighters and emergency medical personnel. Our child needs specialist, Miss Perfect, organized our “Vehicle Day” as a hands-on, visual learning experience, and it was just one of the many activities she planned for our elementary students. We want our students to have a post-graduation plan, be it college or work. It would be a mistake to wait until our students were in high school to begin introducing them to jobs and careers. Before the first vehicle appears at school, teachers lead classroom discussions on careers and the educational requirements that are required for each position, be that a college degree or technical training or relevant work experience. Our students certainly enjoy the opportunity to sit inside a police car, fire truck or ambulance, but the classroom discussions allow them to pepper our uniformed visitors about their professions and the rewards and challenges of their jobs. We know that a fundamental skill employers seek is a strong work ethic, so we also work on character building and communication skills. School is much more than just about teaching kids the academics. We use role-playing by teachers and students to demonstrate desired behaviors. The skits draw laughter and applause, but we believe they also resonate with our students. We also use the meetings to recognize outstanding achievement by individual students who are working hard to demonstrate these traits. Teachers and others — including our lunchroom ladies — can nominate students for positive behavior. It may be an act of self-control on the playground or an act of kindness to another student or adult. Of course, the bottom line to what we do is to promote achievement in the classroom. Two of our most popular events are Family Math Night and Literacy Night. Every semester, more than 300 parents and students fill our cafeteria and gym. We offer fun, engaging games and activities for students and parents to enjoy together, as well as provide resources to utilize at home. At these events it’s not unusual for Mayor Joe Stahura or Fire Chief Gus Danielides to stop by and help out. We are blessed to be in a small, caring community where students are valued for who they are and what they can be. Public education isn’t for the weak of heart but our work at Nathan Hale Elementary is much easier when our community has our back, and is dedicated and invested in our children. 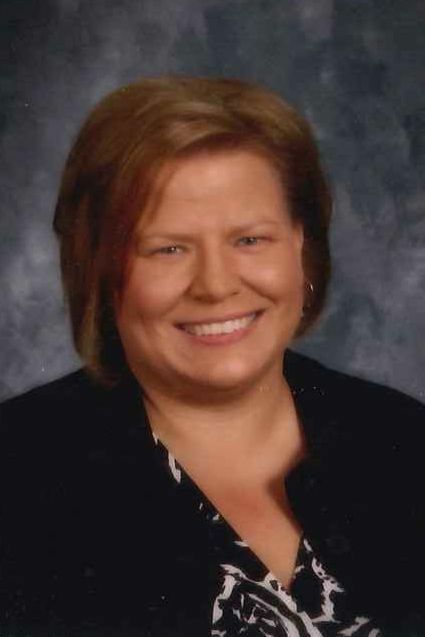 Julie Pearson is principal at Nathan Hale Elementary School in Whiting. Whiting Schools are members of the READY NWI K-12 Education Team. The opinions are the writer's.